A 29-YEAR-OLD man is being treated in hospital this morning for injuries received in a paramilitary-style shooting in Antrim. 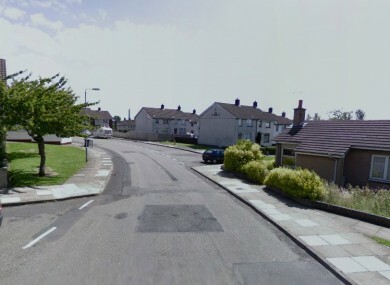 The victim was shot once in each leg during an incident in Castlemara Drive, Carrickfergus at 11.50pm last night. His injuries have been described as not life-threatening. Detectives in Newtownabbey have appealed for information, asking anyone who noticed any suspicious activity in the area to contact the local station or the anonymous Crimestoppers line. This is the second paramilitary-style shooting reported in Northern Ireland in the past week. Last Thursday, a 38-year-old man was shot once in the right leg in west Belfast. Email “Man shot once in each leg in paramilitary-style shooting”. Feedback on “Man shot once in each leg in paramilitary-style shooting”.